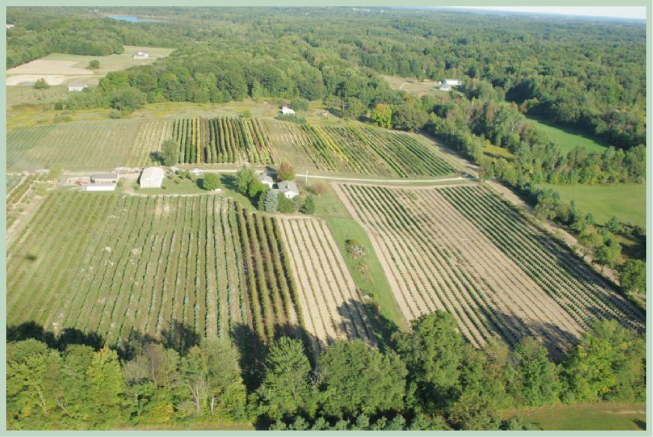 We are located in Richmond, MI - on the east side of Gratiot, between 31 & 32 Mile Roads. We have been in business for 12 years, selling landscape supplies to retail customers, as well as wholesalers. We sell in increments as small as one yard and we also have large semi's to supply truckloads of materials to commercial businesses. We are a family owned and operated company .... and we take great pride in our excellent customer service. We are a seasonal business that operates during the months of April through October. 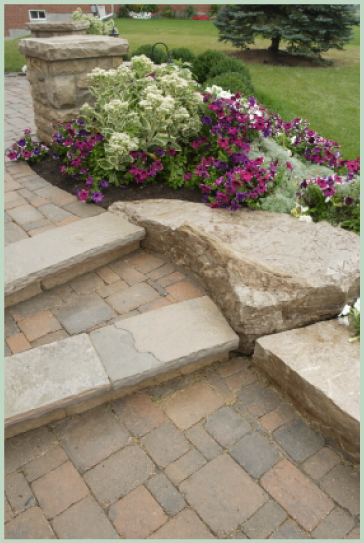 We carry Unilock, Oaks, and Hanson Brick Pavers and Retaining Walls. We specialize in Boulders, Wallstone & Mulch. We direct ship these materials by the truckload to ensure the lowest price to our customers. Contact us for pricing. We can now supply horticulture materials to our customers. Please submit all quotes via fax 586-752-9096 and we will respond ASAP with pricing. We are also a direct distributor in Michigan for the following products. Copyright 2012 Boulder City, Inc.. All rights reserved.